This HKM Cavallino Marino Copper Kiss Riding Vest is warm and breathable. 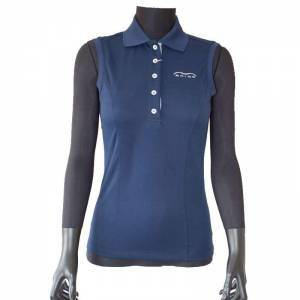 The fabric is dirt resistant that’s hard wearing and durable. It has the option of detaching the hood, if required. 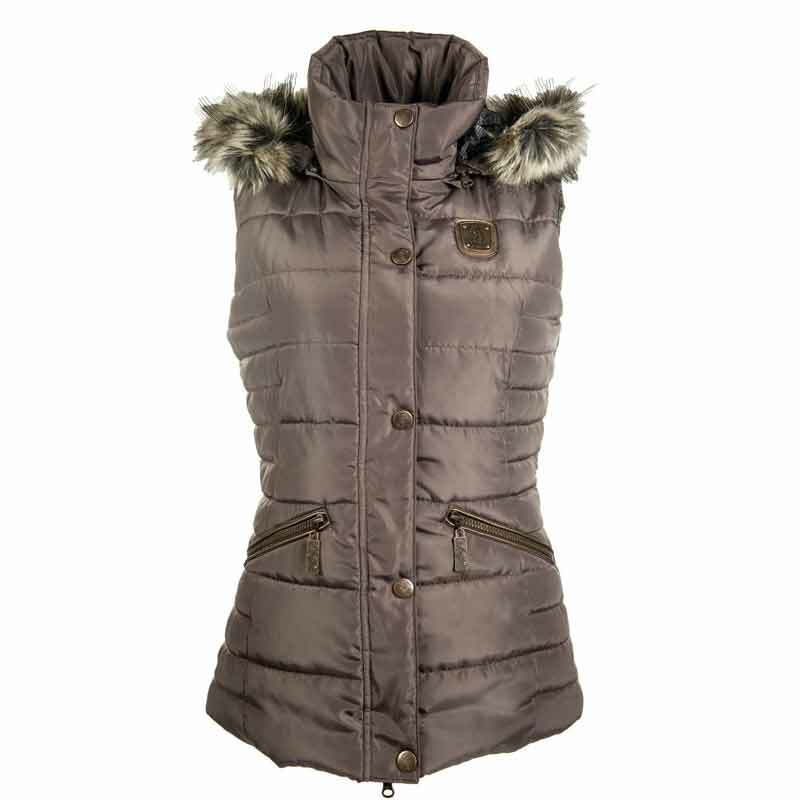 This riding vest is from the autumn winter HKM Cavallino Marino Copper Kiss Collection.